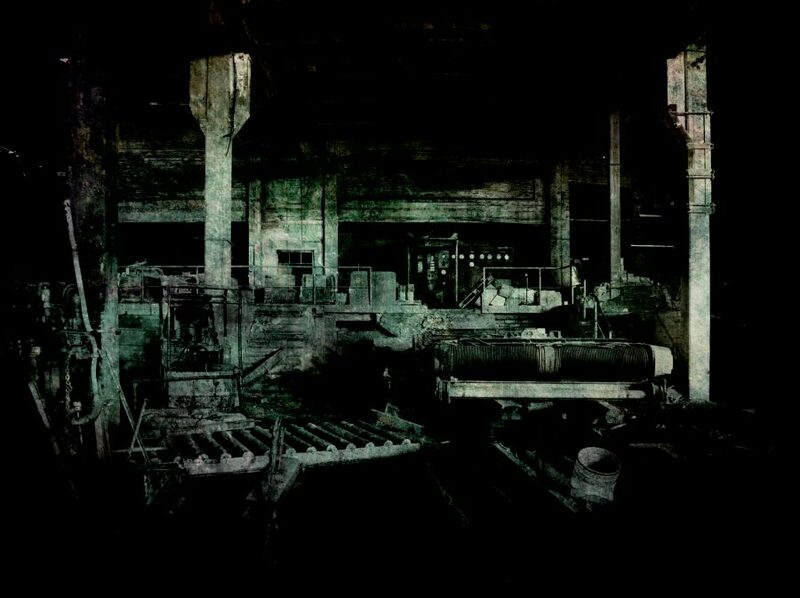 This is a mix focused on post/death industrial tracks. The mix was sort of inspired by the recent Darkness Descends event in Cleveland, we reviewed the compilation for that event here. There are many newer tracks included as well as a few older ones that I thought fit well into the blend. This one is not dark ambient! A special thanks goes to Andy Grant of The Vomit Arsonist for allowing us to use a currently unreleased live version of his track “Selective Hyperthymesia”! Enjoy at your own risk and share if you care. Thanks for the continued support! You can find links to all the music below the player. Damn, I sure hope this is available on cd!